Hey all, it’s time for another library haul! I would be lost without the library, truly. I have a fair amount of books I own myself, but having free access to a plethora of books in physical and e-book form is just wonderful. Shout out to your local libraries! I went exploring this time, rather than going in with a list of anticipated reads in hand. While I still came out with a few books that were already on my TBR, I managed to find some that I’d not heard of and am really excited to read. So here are the books I picked up this month (so far!) I’ll include their Goodreads links in each book title in case you want to check those out further. Happy Thursday! 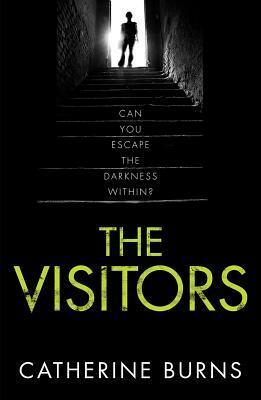 A mystery/thriller set in one of my very favorite genres: HORROR. From what I’ve gathered, there are utterly creepy and disturbing secrets being kept by one of the characters, and when that character dies, another character is now forced to deal with whatever it is that has been kept locked away. Sold. I can’t wait to get into this. This has been described to me as a ghost story with elements of family drama (the bearable kind, not the reality TV kind) attached. I believe Simon from SavidgeReads, a Booktube channel I follow almost religiously, is where I heard about this book first, and I just kind of stumbled upon it at the library. Happy day. I’m really looking forward to unraveling the mysteries inside the pages of this novel. 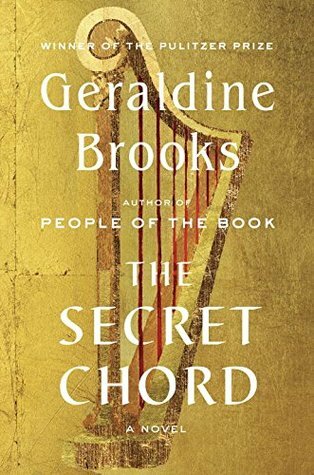 A historical fiction set in the Biblical era, The Secret Chord follows the life of King David from his boyhood through his reign. You already know I’m powerless to most historical fiction, and I especially enjoy ones written about well-known figures that we actually may not know as well as we thought. David was such a fascinating human being, so I’m curious to see what kind of research was done for the creation of this novel, and am really hoping it’s as gripping as it sounds. 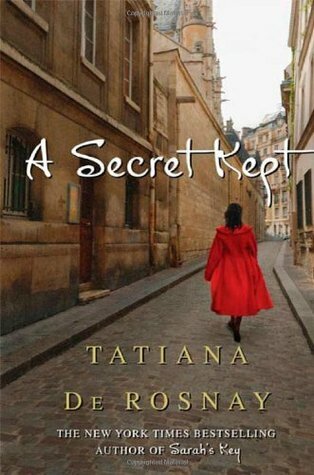 Another historical fiction, this book is set in 17th century Amsterdam and follows a young woman who must adapt to life as a merchant’s wife in a new city where she feels neither welcomed, or safe. 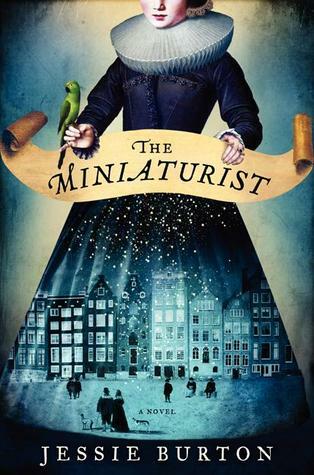 She’s given a miniature replica of her home as a present by her new husband, and begins to suspect that strange things are happening where this dollhouse is concerned. Sounds mysteriously inviting to me. We’ll see what happens! Historical fiction. Family secrets. Memories that surface after years of burial. I’d be lying if I said I wasn’t at least a little bit intrigued. This is set in France and follows two siblings who return to a vacation spot they haven’t seen since they were younger and spent the days there with their parents. Now that it’s just the two of them, strange memories begin to flood the mind of one sibling, and the other is in a car accident that leaves him with a lot of time to think about the past in his own way. 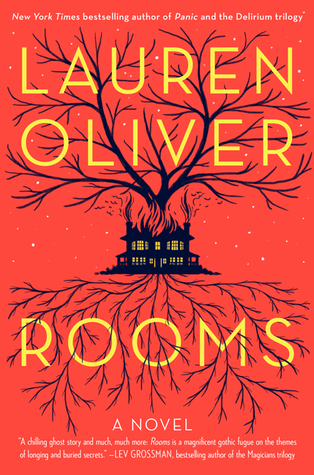 I’m curious to see what happens in this novel, and am even more interested in studying how these two siblings deal with their shared past together. I don’t have very many graphic novels under my belt; in fact, I can count on one hand how many of them I’ve read. Only a couple I have actually enjoyed, while others just kind of left me feeling like this form of reading just isn’t for me. But knowing that there are so many out there, compared to the minuscule amount I’ve actually encountered, I figured I should really put some more effort forth to find out for sure whether or not graphic novels are for me. 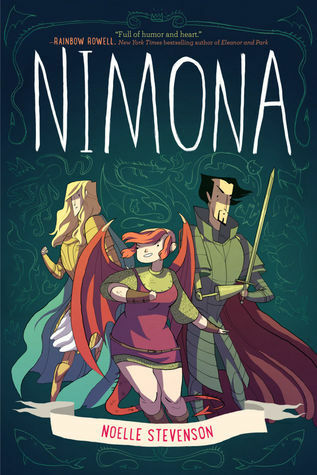 This one comes very highly recommended and is supposed to be full of action and interesting characters. It’s large enough to be described as a book, and the characters on the cover make me smile, so I’m really looking forward to exploring this stand alone graphic adventure. 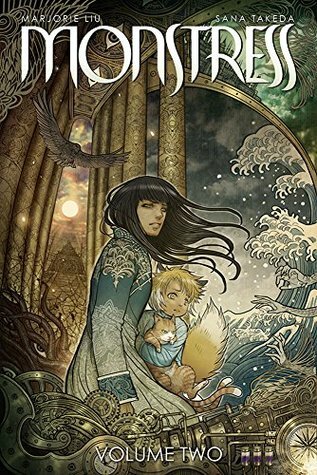 There are many authors, illustrators, and designers involved with this graphic novel series so I’ve left the Goodreads link for Volume One so you can take a look at each of their profiles. I am really drawn to the cover art for these two, and after reading the synopsis decided I had to give them a try. I grabbed the first two volumes in the series in case I really fall in love. 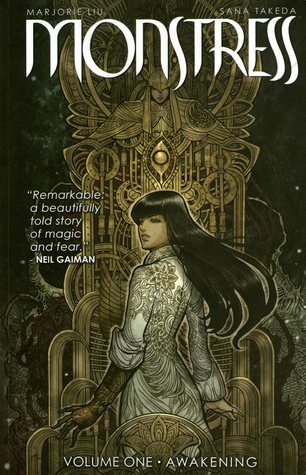 Plus, it’s blurbed by Neil Gaiman soooo…. yeah, I’m curious. That’s all for this haul! Thank you for reading! Let me know if you’ve read any of these and what you thought!